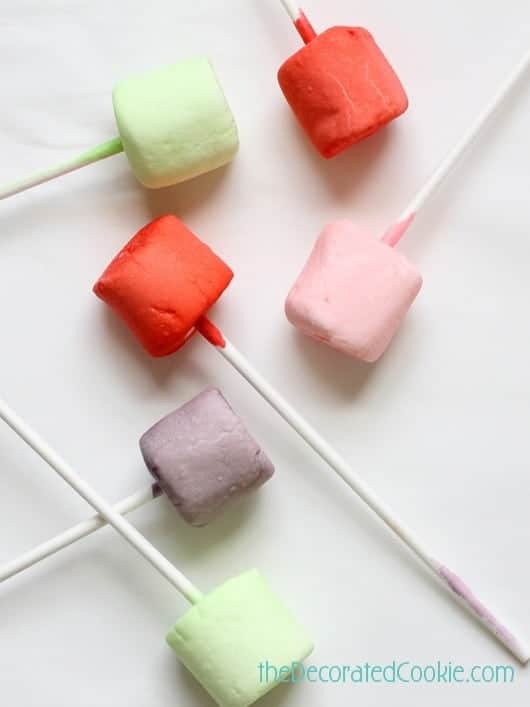 We all need more Kool Aid recipes in our life, and so I give you Kool Aid marshmallow pops. Anybody else remember when the Kool-Aid man used to bust through walls? Does he still do that? I haven’t had the stuff since I was a kid, and I haven’t seen a commercial (thank you, Netflix) in about as long. We also had the Kool-Aid man video game for Intellivision. I don’t need to tell you the graphics were top notch. Preeetty awesome. Oh, yeah! So are Kool Aid marshmallow pops. 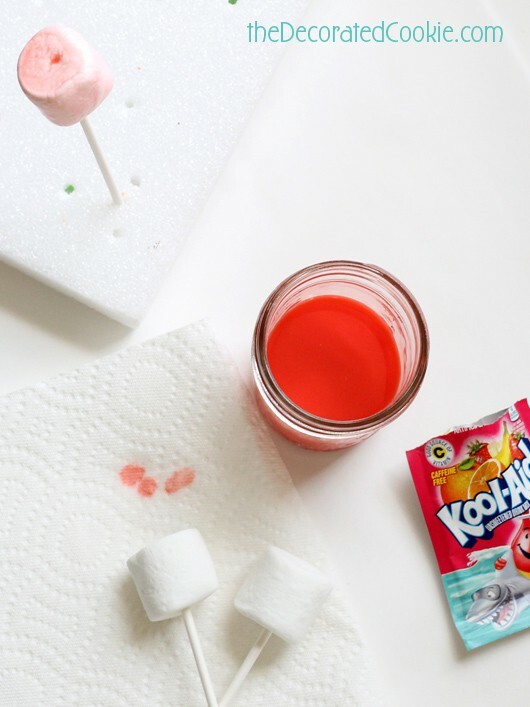 Marshmallows dunked in Kool Aid create a colorful, flavorful no-bake summer treat. 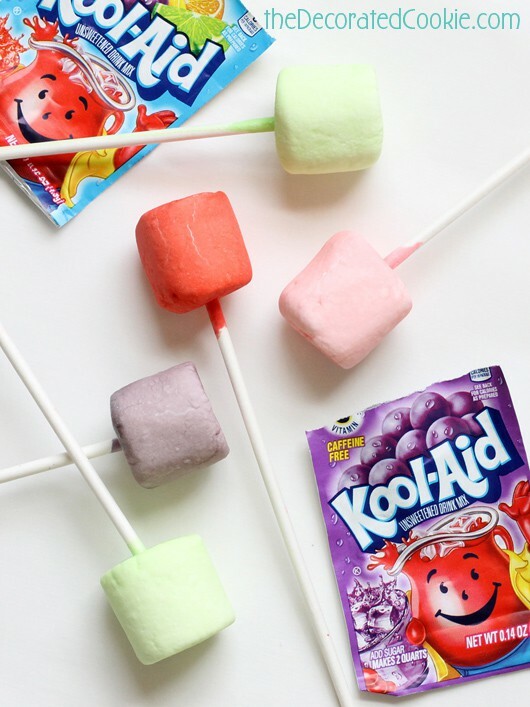 Kool-Aid comes to the rescue for a quick and easy way to add a touch of flavor and color to marshmallows. 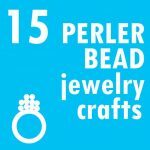 Want an even cooler summer treat? Store them in the fridge. 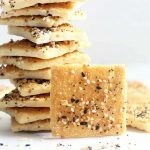 The Kool-Aid taste is not super strong on the marshmallows, but it does add a little something extra. And they are so pretty. 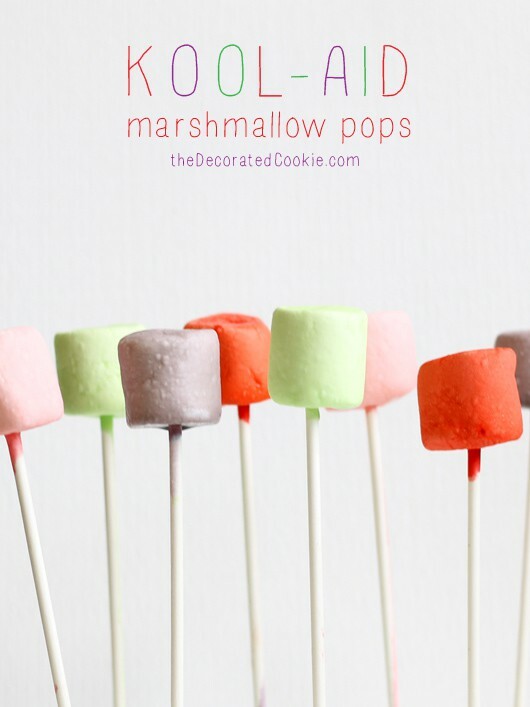 Need more marshmallow ideas? 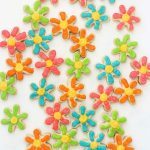 Try these rainbow marshmallows kabobs. 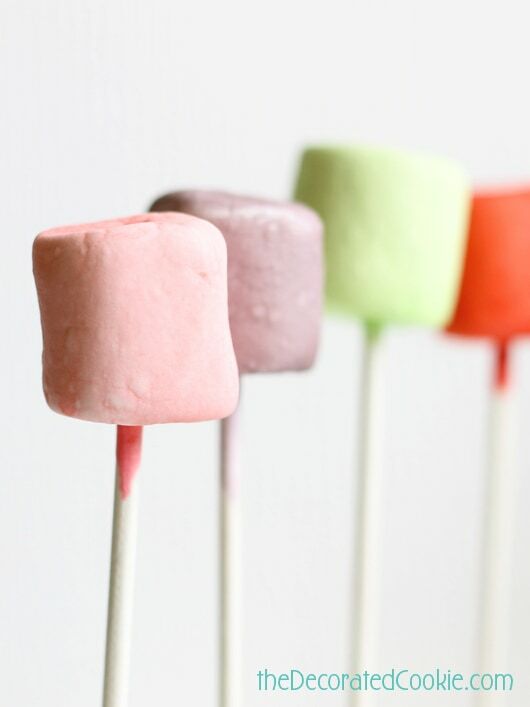 Grown-ups can try these vodka-dipped rainbow marshmallows. 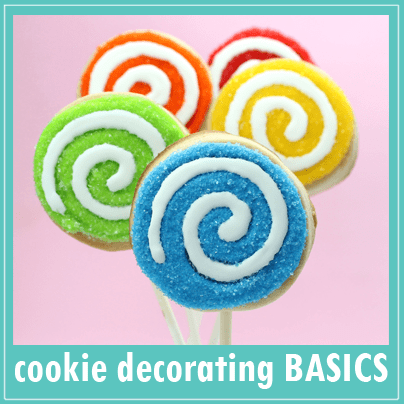 *Yellow Kool-Aid is too light, so choose flavors that are red, orange, blue, purple or green. 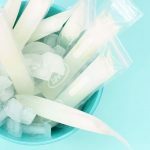 Find lollipop sticks in the craft store. 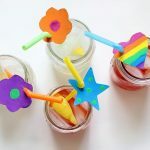 Pour a packet of Kool-Aid (about 1 tablespoon) in a glass or small mason jar. Mix in 1/4 to 1/2 cup water, or enough so the marshmallow can be submerged. 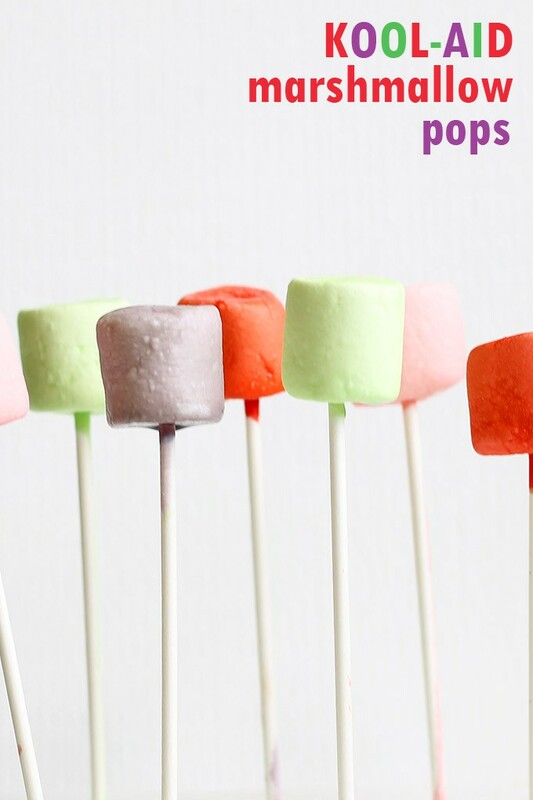 Skewer a marshmallow with a lollipop. Submerge the marshmallow in the Kool-Aid for 10 to 15 seconds. Remove and prop in a Styrofoam block. Use a paper towel to catch drips. Let the marshmallow pops dry for 15 minutes. The color will set and deepen as the marshmallow dries. If desired, store in the refrigerator. 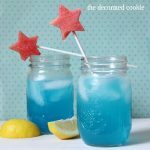 Pour a packet of Kool-Aid (about 1 tablespoon) in a glass or small mason jar. Mix in 1/4 to 1/2 cup water, or enough so the marshmallow can be submerged. 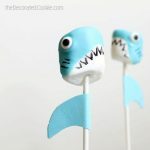 Skewer a marshmallow with a lollipop. Submerge the marshmallow in the Kool-Aid for 10 to 15 seconds. Remove and prop in a Styrofoam block. Use a paper towel to catch drips. Let the marshmallow pops dry for 15 minutes. The color will set and deepen as the marshmallow dries. If desired, store in the refrigerator. Genius! We always have several packets of Kool-Aid floating around over here. 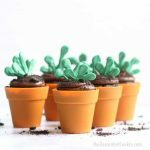 These are so adorable and fun for Summer! Love these! 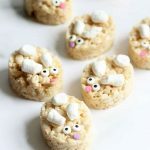 Adorable for the kidlets! So easy and simple. 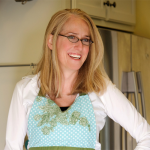 The kids would adore dipping the mallows, too.